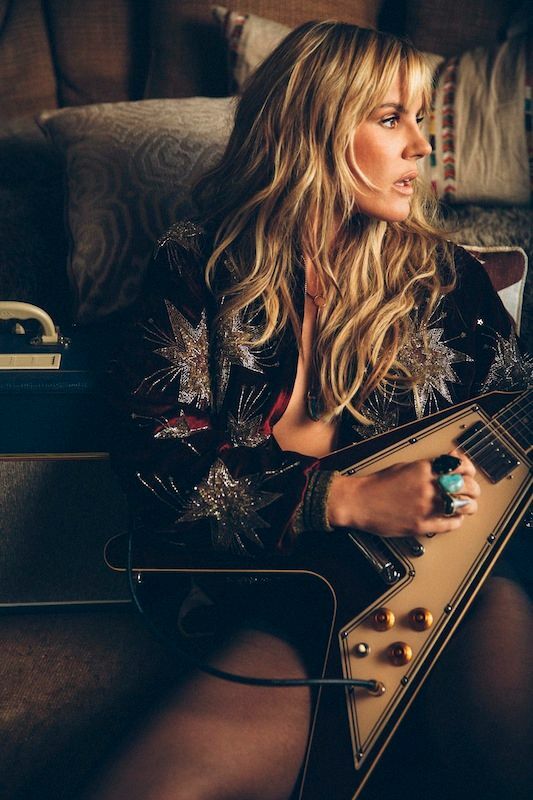 Described by Spin as “one of the greatest living voices in rock today,” and by SF Weekly as “the whole package,” Grace Potter continues to impress both critics and audiences with her musical achievements and captivating live shows. 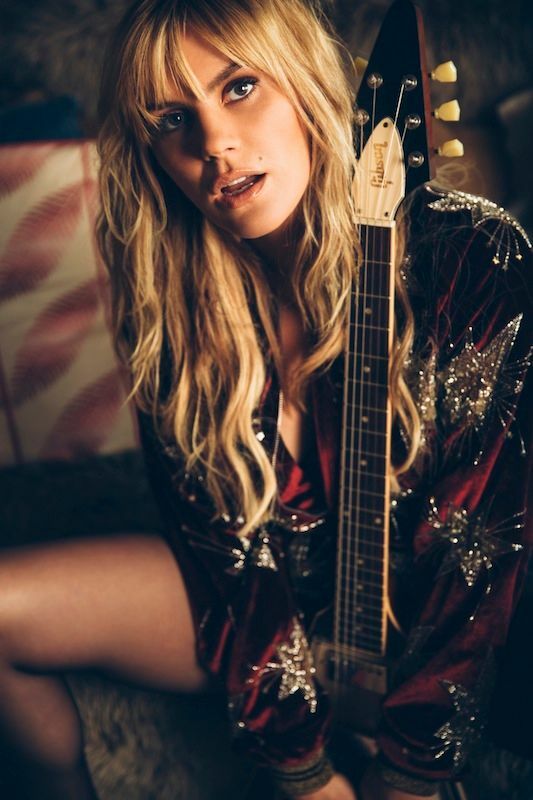 Heralded as one of today’s best live performers, Grace Potter has played every major music festival from Coachella and Lollapalooza to Bonnaroo and Rock in Rio. She’s had the honor of sharing the stage with artists such as The Rolling Stones, Willie Nelson, Robert Plant, The Allman Brothers Band, Neil Young, Mavis Staples, and The Roots to name just a few. Most recently, she was given the honor of performing, along with Sheryl Crow, a tribute to the late Glenn Frey at the Rock and Roll Hall of Fame induction ceremony. For an artist who has built a devoted fan base through her electrifying live show, Potter seems hell-bent on breaking out of the box when it comes to studio work. She refuses to be defined by a single genre. 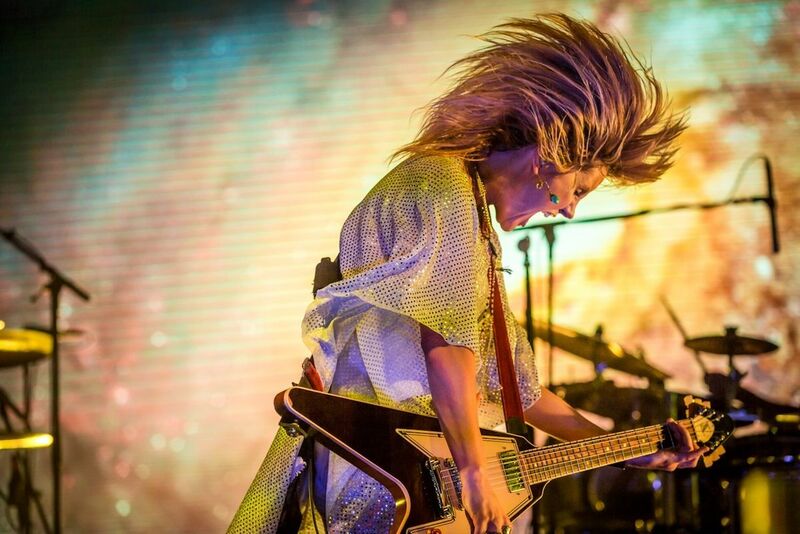 Over the last three years, she has seamlessly transitioned from collaborating with the Flaming Lips for a Tim Burton film, to songwriting and producing for soundtracks and theme songs for film and TV, to multi-platinum, Grammy-nominated country duets with her friend Kenny Chesney, to most recently joining The Rolling Stones on stage for an inspired rendition of “Gimme Shelter.” In late 2015, at the invitation of First Lady Michelle Obama and TV host Conan O’Brien, Grace performed for the troops in Qatar (where she was joined on stage by the guitar-playing O’Brien). In the fall of 2015, Grace was honored with the Governor’s Award for Excellence in the Arts, her home state of Vermont’s highest honor in the creative sector. Earlier in 2015 Potter was also honored with the ASCAP Harry Chapin Vanguard Award by WhyHunger for her work with several charitable organizations. On August 14th, 2015, Grace released her critically acclaimed solo album, Midnight, to a #17 debut on the Billboard 200 chart. Midnight was recorded and mixed at Barefoot Studios in Hollywood, CA, with producer Eric Valentine. The core studio band consisted of Potter and Valentine on most of the instruments, with Matt Burr on drums and percussion. 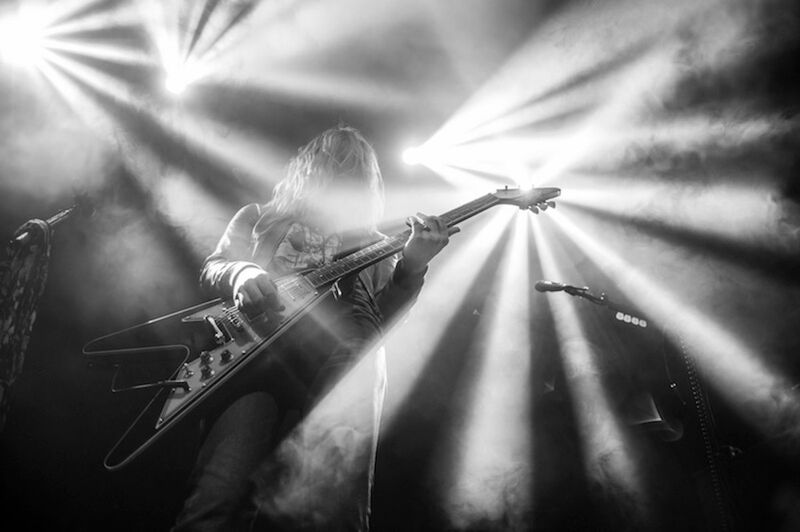 Additional contributions came from guitarists Scott Tournet and Benny Yurco and bassist Michael Libramento, as well as former tourmates and friends singer-songwriter Rayland Baxter, Audra Mae, Noelle Skaggs of Fitz & the Tantrums, and Nick Oliveri of Queens of the Stone Age. Citing Miles Davis, Dylan, The Beatles, Bowie, Blondie and Beck as prime examples, Potter says she is drawn to artists who make sonic leaps from record to record—a notion she has explored throughout her career. Potter has released four other studio albums through major label Hollywood Records: 2006’s Nothing But The Water, 2007’s This is Somewhere, 2010’s self-titled album and 2012’s The Lion The Beast The Beat, with the latter two both debuting Top 20 in the U.S. In 2010, Potter was featured on Kenny Chesney’s Grammy-nominated, platinum-selling hit, “You and Tequila,” and his 2015 hit, “Wild Child,” which also achieved #1 status on the (Billboard) Country chart.